With a unique blend of natural ingredients, this is the most energising, invigorating, and detoxifying bath soak available. 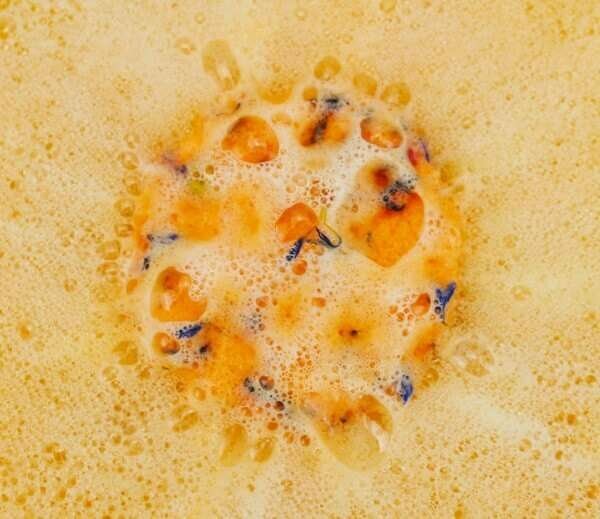 Prepare to let the bright orange fizz and exotic aromas encapsulate your senses - taking over your mind and flowing through your body! Wake up and play life at a new level with this invigorating bath soak - ready.. set.. GO! 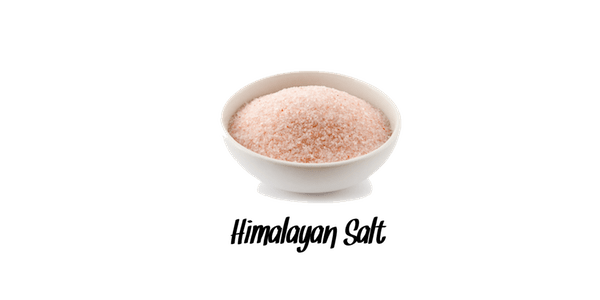 As beneficial minerals are absorbed by your skin, refresh your mind and body with the detoxifying effects of this crystal salt. You will awaken with heightened clarity, a strengthened focus, and, of course, a re-energised soul. 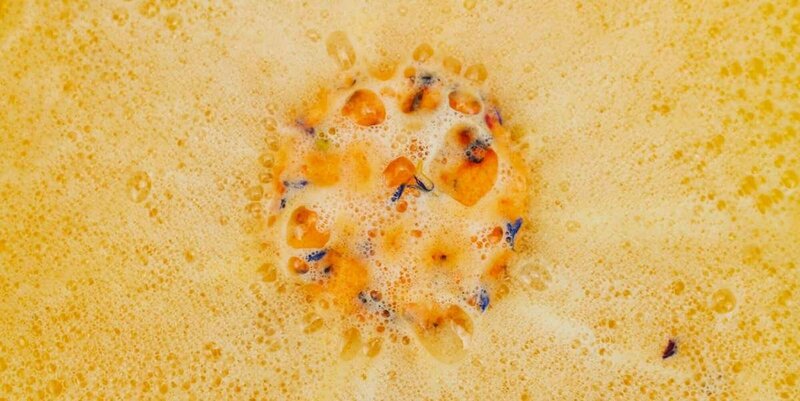 As much as it will be a beautiful sight in your tub, this exotic botanical brings an incredibly uplifting vibe with its presence. 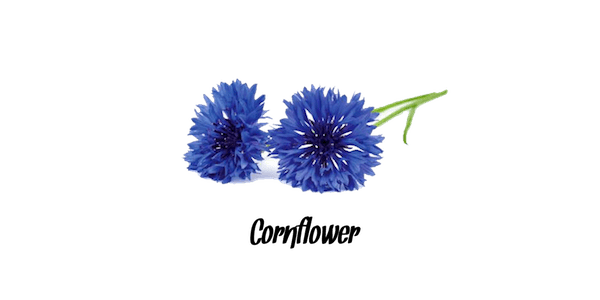 Enjoy the wonders of cornflower once this tub tea has fully activated in your tub. 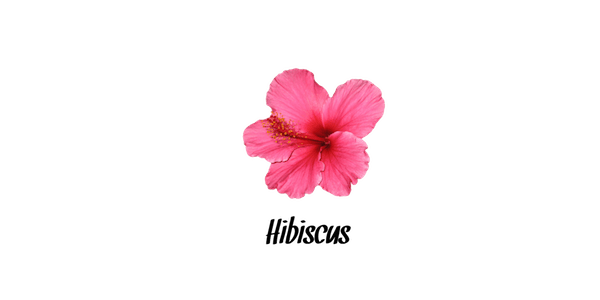 Take advantage of this magical ingredient, which is renowned for being a rare and natural source of extremely powerful anti-oxidants that help refresh your skin, giving it a smoother, firmer, and more youthful look. 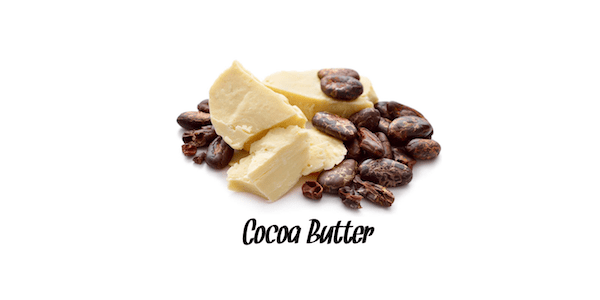 With the rich, creamy moisturising powers of cocoa butter, you are sure to feel refreshed, and see that your skin is almost immediately looking and feeling softer, hydrated & more vibrant. Ingredients: Sodium Bicarbonate, Citric Acid, Himalayan Salt, Cocoa Butter, Apricot Kernel Oil, Cocamidopropyl Betaine, Water, Hibiscus, Orange Oil, Blue Cornflower, CI 19140, Polyester 3, CI 15985.
and it left my skin feeling soft.